The honour role board lists the primary office holders (President, Secretary & Treasurer), since 1971. Life members are recognised for their significant contribution to Orienteering ACT. 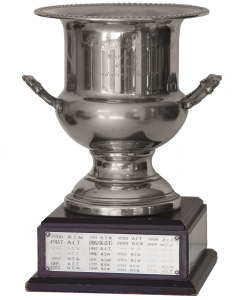 The Mike Cassells Award for Services to Orienteering in the ACT was introduced in 1991 in memory of Mike Cassells who died following a car accident en route home after the 1990 Australian Relay Championships. Mike had been involved with Orienteering in the ACT since the beginning of 1974 as a competitor, fieldworker, organiser, course planner, controller and administrator. He was secretary of the ACT Orienteering Association during 1975-77, won a number of Championships in various veteran age classes and represented Australia against New Zealand. His death was a great loss to Orienteering and to his family, wife Judy and sons David, Andrew and Graham, who crafted the memento that is presented annually to the recipient of the award to remind us of the significant contribution that Mike made to Orienteering, and that others have made since his untimely death. The Services to Coaching Award in the ACT was introduced in 2001 to recognise and reward orienteers who made a significant contribution to coaching others, with the emphasis on significant contribution, rather than the success of the coached athletes. The aim was to encourage more appropriately qualified orienteers to assist others to improve their orienteering and their enjoyment of the sport. The Jim Sawkins Award for Services to Event Management in the ACT was introduced in 2006 in memory of Jim Sawkins who died while orienteering on Sunday 5 June 2006 at Goorooyaroo, after being the organiser/course planner at Farrer Ridge on the previous day. Jim had been involved with Orienteering in the ACT since around 1980 as a competitor, organiser, course planner and controller. He was noted for his attention to detail and his willingness to put in the extra work essential to ensuring that any event with which he was involved was as good as it could possibly be. And he was always willing to take on extra tasks. Jim was the epitome of what an orienteering event official should be. 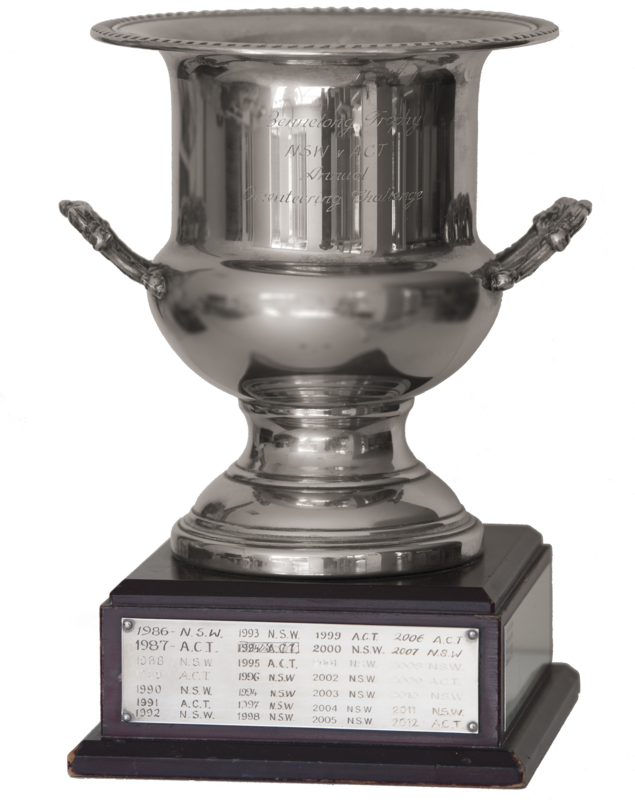 The Audun Fristad awards are the oldest continuously presented Orienteering awards in the ACT. They were first presented in 1978 and are named after a former member of the Association. Audun was a Norwegian who loved his Orienteering. In fact he believed it is the greatest sport ever invented. In 1978, Audun almost took out the first “grand slam” of Australian orienteering. He contested the Australian Long Distance Championships and every State championship except WA. Audun won all except the ACT Championships which were held at Kowen Scarp and in so doing he was named the Silva Orienteer of the Year award with a then record of 29 points. In 1978 Audun also introduced junior awards into the ACT orienteering community. These awards were intended to not only recognise excellence, but also to encourage promising juniors. Each year he would painstakingly go through the year’s results to find juniors whom he felt were worthy of his awards. This was in the days when orienteering events were usually only held on Sundays. In 1983, the Association took over responsibility for these awards. They are now made solely as encouragement awards and a junior can only ever receive one. The aim is to recognise ten juniors each year, preferably five males and five females. The President Awards recognise an outstanding contribution to the organisation. Composite Regional sub-junior teams competing at major Australian carnivals. NSW vs ACT based on each State’s Long Distance Championships. Champion State in Long Distance event at the Australian Championships.